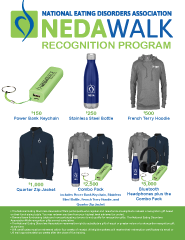 NEDA Walks are inspirational, community-building events where passionate walkers raise money to fund eating disorders education, prevention, and support, as well as advocacy and research initiatives. 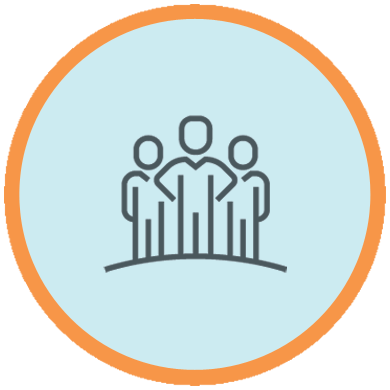 All participants are encouraged to set a fundraising goal. 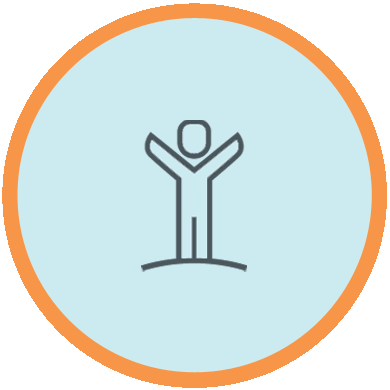 Here we have curated all of the best fundraising tools for you to use to make reaching that goal as easy as possible! And remember - with every dollar you raise, we are one step closer to our shared vision of a world without eating disorders. Start fundraising today to earn exclusive NEDA gear, like our new "hope" hoodie! Download the flyer to see all of the rewards we have to offer and for official program details. 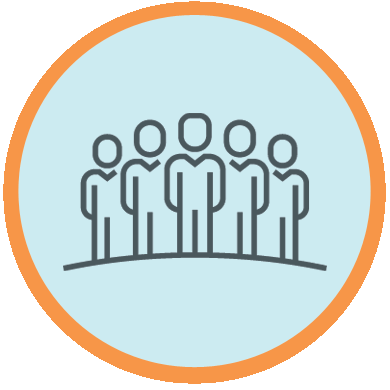 Check out our Participant Toolkit for fundraising tips and sample donation letters. 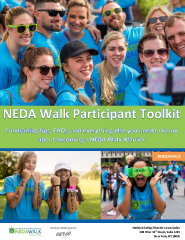 Everything you need to know about participating in a NEDA Walk is right here. 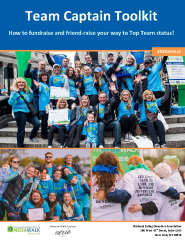 Use our Team Captain Toolkit for tips on how to fundraise and friend-raise your way “Top Team” status! 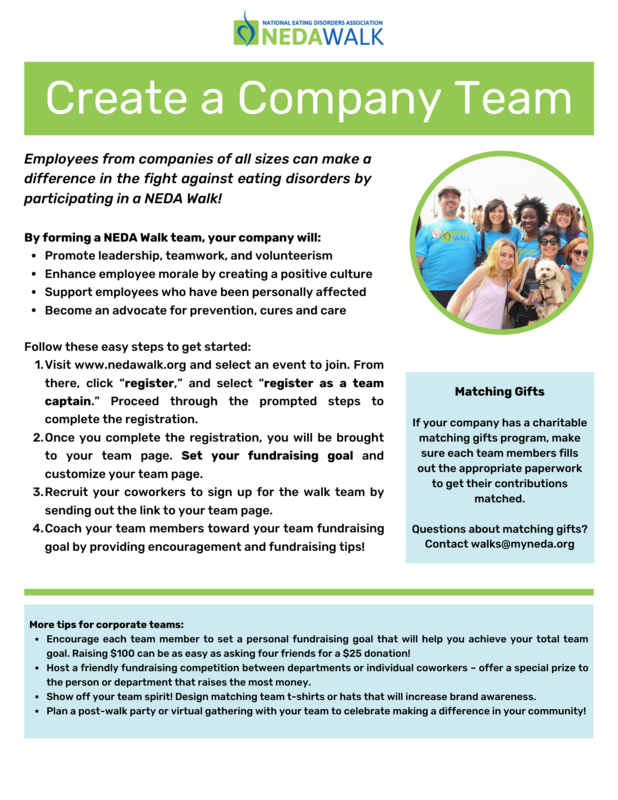 Employees from companies of all sizes can make a difference in the fight against eating disorders by participating in a NEDA Walk. Learn more here. Use the Offline Donation Form to mail in any check donations you receive before event day. We recommend converting cash donations into a check or money order prior to mailing. Social media is a quick and fun way to ask your friends and family to support your NEDA Walk fundraising goal. 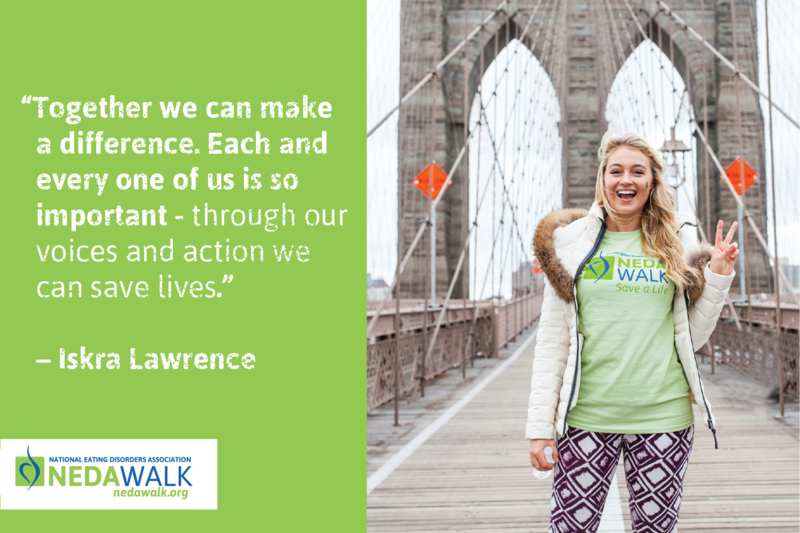 Use our Social Media Toolkit for shareable graphics and sample messages to inspire your network to donate or walk with you.